Saud to have snatched someone’s husband. Among other immoralities, sexual immorality is gaining ground in Zimbabwe and if not eradicated this moral decay will destroy our social fabric. 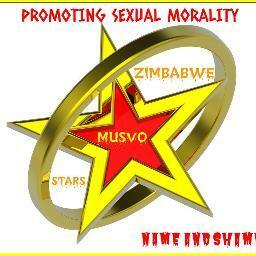 Musvo Zimbabwe therefore aims to highlight the moral decay in our society and find ways to alleviate the moral bankruptcy so that our society can return to normalcy through promoting sexual morality.